1. 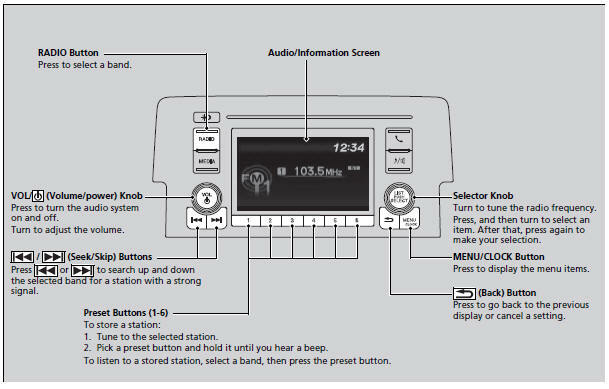 Press while listening to an FM station. 2. Rotate to select the station, then press . 2. Rotate to select Update List, then press . 3. Rotate to select RDS Settings, then press . 4. Rotate to select Radio Text, then press . To turn off scan, press .